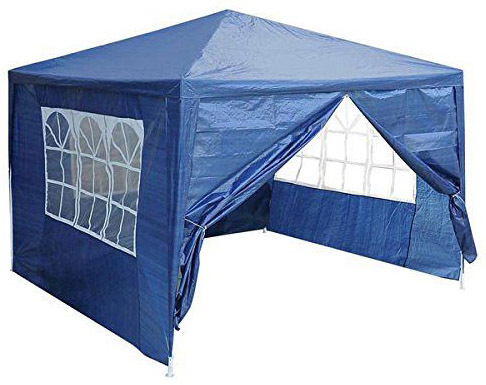 Do you need to hire a gazebo for a family event at home? If so, you can hire one from us! Contact us HERE for hire rates. You can download the set up instructions HERE.